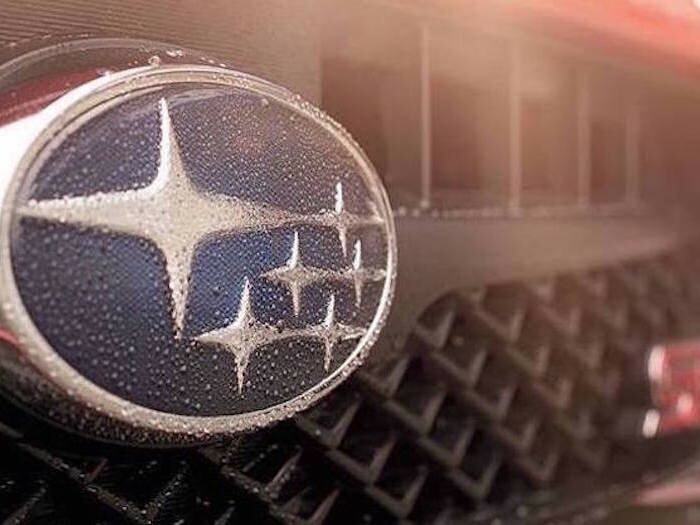 Subaru Corporation released a statement concerning the Kobe Steel metal data falsification scandal that rocked the Japanese auto industry. The news is good. We reported back in October, 2017, Kobe Steel who supplies aluminum for the automotive and airplane industry was said to have supplied false data about the strength and durability of its aluminum and copper products. The affected products are supplied to some 200 companies including Subaru, Toyota, Honda and Boeing. Aluminum is widely used in cars, planes and high-speed trains in Japan which use the light-weight metal to increase fuel efficiency. Subaru Corporation confirmed aluminum purchased from Kobe Steel, is used for the hoods of some of their vehicles. The Japanese automaker did not say which vehicles are affected, but the models would only be vehicles manufactured in Japan which are the Subaru WRX, WRX STI, Forester, Crosstrek, and BRZ/Toyota 86. Subaru Corp says they’ve confirmed that their U.S. manufacturing plant, Subaru of Indiana Automotive Inc. (SIA), does not purchase any materials from Kobe Steel. The plant in Lafayette, Indiana manufactures the Subaru Outback, Legacy, and Impreza, so these U.S. made vehicles were also not affected with any Kobe aluminum. In their final analysis, Subaru is assuring their customers around the globe, that there is no danger to the safety of the WRX, WRX STI, Forester, Crosstrek, or BRZ vehicles made at the Gunma, Japan factory with aluminum from Kobe Steel.